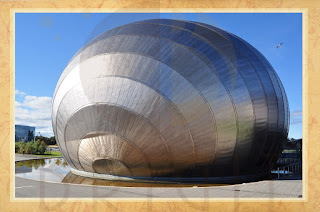 Glasgow também apresenta construções bem "futurísticas" como o Clyde Auditorium da foto acima, carinhosamente chamado de 'tatu' e o IMAX Theatre da foto abaixo. Glasgow also features "futuristic" buildings such as the Clyde Auditorium in the picture above, affectionately called 'armadillo' and the IMAX Theater in the photo below. 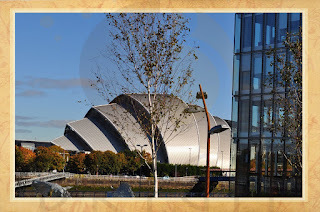 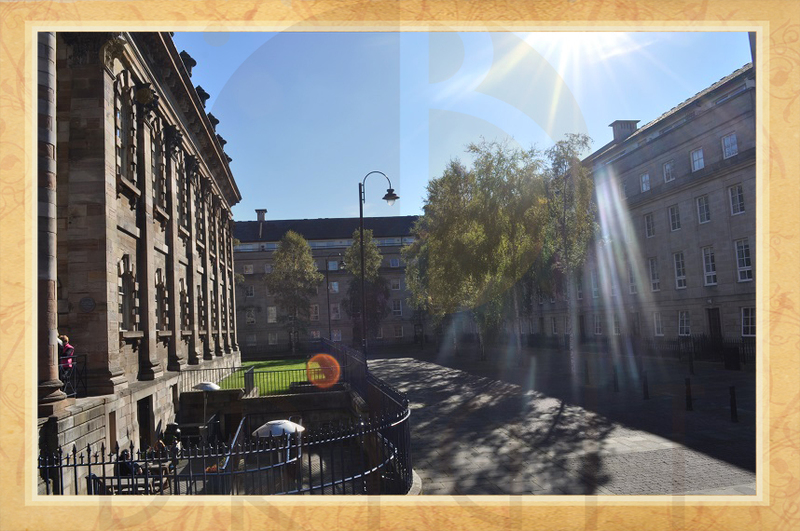 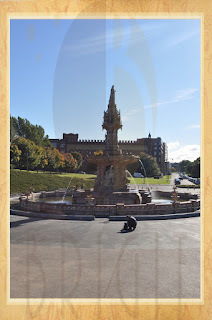 Me encantei com Glasgow, me encantei com a Escócia! 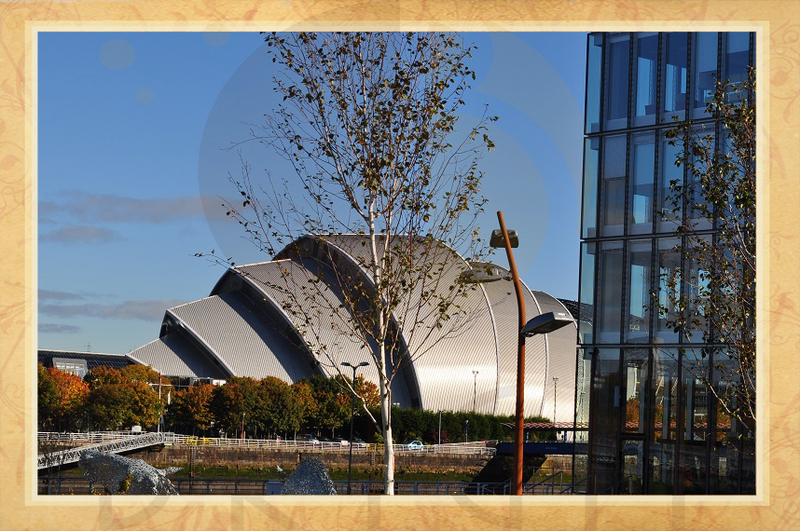 I fell in love with Glasgow, I fell in love with Scotland!